Mark your calendars! 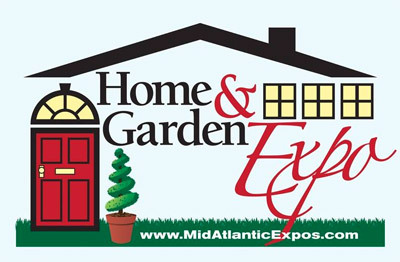 We will be at the Annapolis Spring Home Expo on February 25-26. The event is being held at The Byzantium Event Center in Annapolis, MD. This is a one stop shopping event for all of your home owners needs, featuring special guest Matt Muenster from Bath Crashers. Come meet our designers and get inspired. We hope to you see you there! !